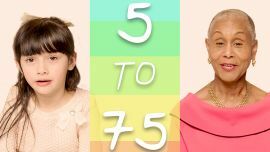 In celebration of 75 years of Glamour Magazine, makeup artist and YouTube star Kandee Johnson recreates iconic beauty looks from 7 decades of Glamour cover stars. Watch Kandee's beauty transformation to learn the makeup tricks you need to DIY these timeless beauty classics. 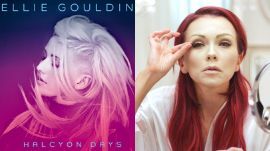 For season two of Glamour’s hit show Beauty Recovered, makeup genius and YouTube star Kandee Johnson recreates the album cover looks of your favorite musicians. 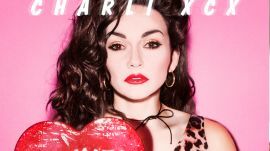 Learn the makeup tricks to channel Demi Lovato, Charli XCX, Lea Michele, and more. 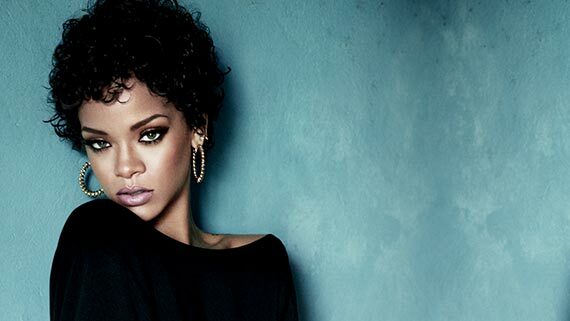 Ready to channel some '90s grunge glamour? 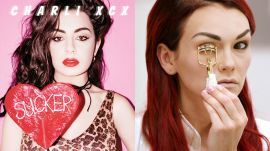 Watch as YouTube makeup guru Kandee Johnson transforms into pop star Charli XCX by recreating the musician’s album cover look for “Sucker.” Learn Kandee’s beauty tricks to create the look yourself. 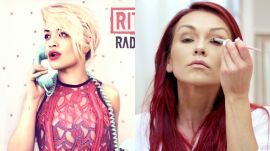 Want that classic Hollywood beauty that Rita Ora embodies on the cover of her “Radioactive” album? 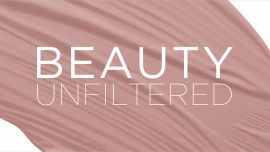 Makeup pro Kandee Johnson shows you exactly how to bring this vintage look to life in this episode of Beauty ReCovered. 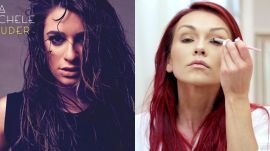 In the latest episode of Glamour’s Beauty ReCovered, makeup expert Kandee Johnson recreates the sultry, moody look from Lea Michele’s Louder album cover. Learn how to create Lea’s perfect smoky eye yourself. There’s no denying that Miley Cyrus looked fierce and memorable on the cover of Bangerz. 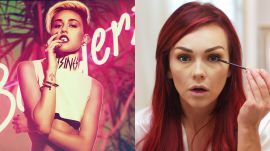 See Kandee Johnson recreate Miley’s album cover makeup and learn how to do the look yourself. 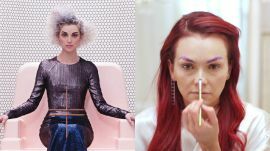 Watch as makeup genius Kandee Johnson recreates the dramatic and artsy cover from St. Vincent’s latest album. 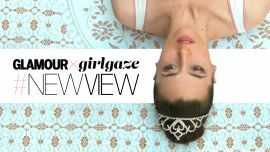 Follow along and learn how to recreate St. Vincent’s distinct makeup look yourself. 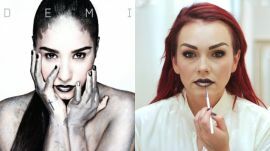 Makeup artist Kandee Johnson gets messy as she recreates Demi Lovato’s sleek cover look from her album ‘Demi.’ Watch and learn how you can transform into a metallic beauty icon too! See the magic and talent that goes into making Kandee Johnson’s sets (and wigs!) for Beauty ReCovered so spectacular. 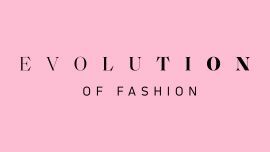 Join Kandee behind-the-scenes at her season two shoot for Glamour. 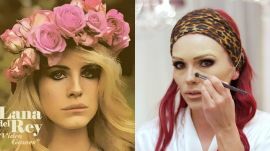 Get plump, beautiful lips like Lana Del Rey's from the 70s-inspired cover of her single “Video Games.” Learn makeup pro Kandee Johson's beauty tricks to create this flirty summer look yourself! 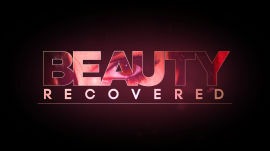 Makeup guru Kandee Johnson pulls back the curtain and takes you behind the scenes of Beauty ReCovered, season two. Meet the team that makes the magic happen and explore Kandee’s amazing set!